We get it - all this talk about Internet infrastructure, cloud infrastructure optimization and Internet Performance can be overwhelming. 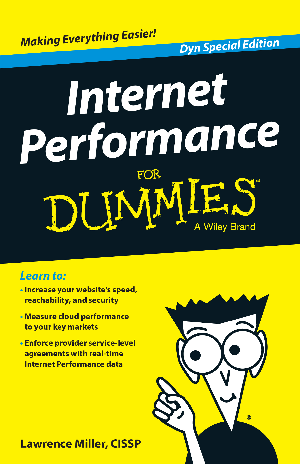 To help untangle the “web” of confusion, we partnered with the pioneers of making the confusing simple, Wiley, to create the Internet Performance for Dummies guide. If you want to make the Internet your competitive business edge, this is the guide for you!